We facilitate quick and safe money transfers worldwide through our direct tie-ups with banks across India, Bangladesh, Pakistan, Nepal, Philippines, Sri Lanka, China, Europe and the GCC. Our global network of banking and finance associates makes it possible to credit small or large amounts directly to any bank account across the globe, at competitive rates. We enable quick cash-to-hand pay-outs at thousands of agent outlets across the globe, thanks to our tie-ups with Western Union, Transfast, Ipay Transcash, Prabhu etc. 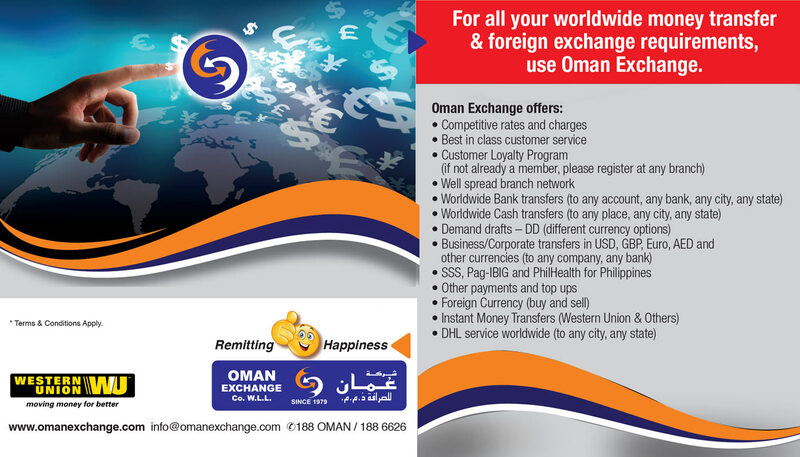 Send and receive money worldwide with our quick, safe and reliable web-based money transfer systems.